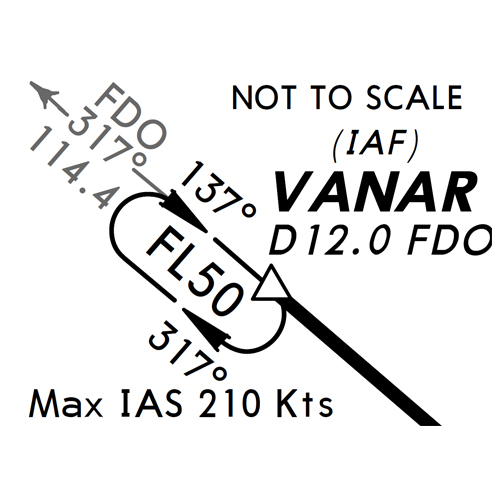 [VATSIM] Fly In todos los viernes. FS Host y windows 7 ? ?